Hello all and welcome to 2016! This is the first weekly post of the year and I’m excited to share some new performances, information, and materials with you. Here goes! Next Sunday, 1/17, 2pm- Winona Chamber Winds. One of my bucket list pieces, the Stravinsky Octet for Winds, is on this concert. If you can make the drive or will be in the area, I would love to see you! 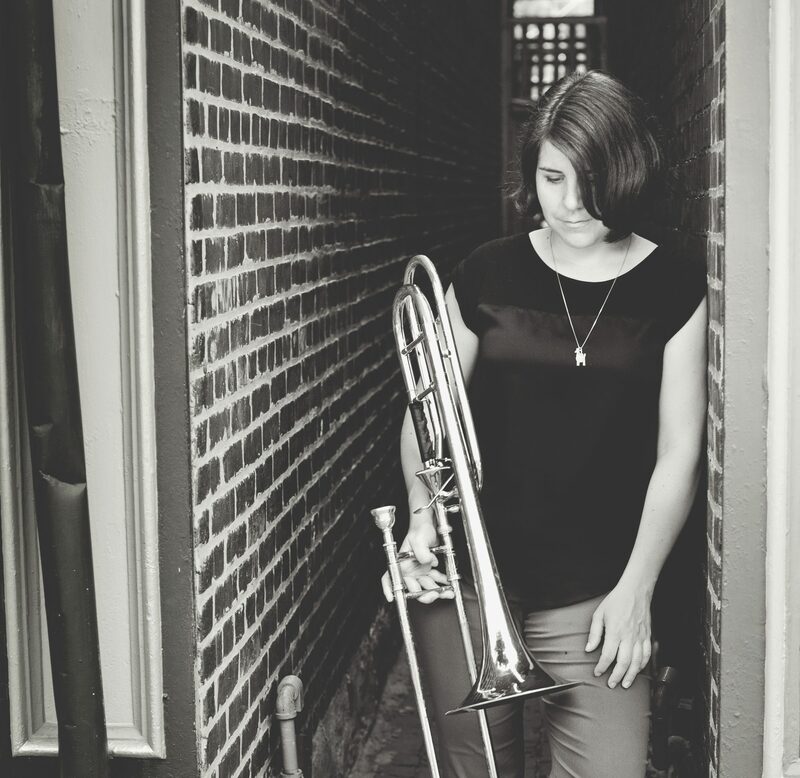 Sunday, 1/24, 11-4 – BrassChix Annual Forum for women and girls who play brass instruments! I’m so excited to be a part of this again. I’ll be giving a trombone seminar in the morning and performing a movement of Red Dragonfly by Amy Mills in the afternoon. Monday, 2/8 12pm- Hamline University Lunch Recital. More info to come! These are short, informal half-hour recitals and I am happy to be the featured artist for February. Rehearsals: Prepping for WCW next weekend. Metro meets on Sunday the 17th. Practicing: So there’s a lot on my plate this month. On top of the above performances I am also preparing for my audition to enter doctoral study at the U in the fall. That audition is February 6th. Luckily, I can recycle much of the material from other gigs. Listening: Recently I’ve been sharing favorite recordings and performances of classical and art music with a friend. It’s taken me down a rabbit hole of orchestral music that has been refreshing. But, also, David Bowie, thank you, Starman, for blowing our minds. Teaching: Air is all you need. Let your line do the work. Studying: Aspects of zen and Buddhist meditation. Relaxing: Not going to be a lot of that this month, but I made a few New Year’s Resolutions, many of them focusing on getting out into the world more, and experiencing. Less screen time, more art, dance, music, friends, and life.